Just came across this really interesting and incredibly relevant article on BBC news about the rise in popularity of “lazy foods” in the UK (and most likely US) market.. Lazy foods like peeled carrots, potatoes, pre-packaged lettuce, etc make life easy for those on the go… but could it have social, cultural and environmental consequences?? Take a look at the article, I thought it was pretty interesting. 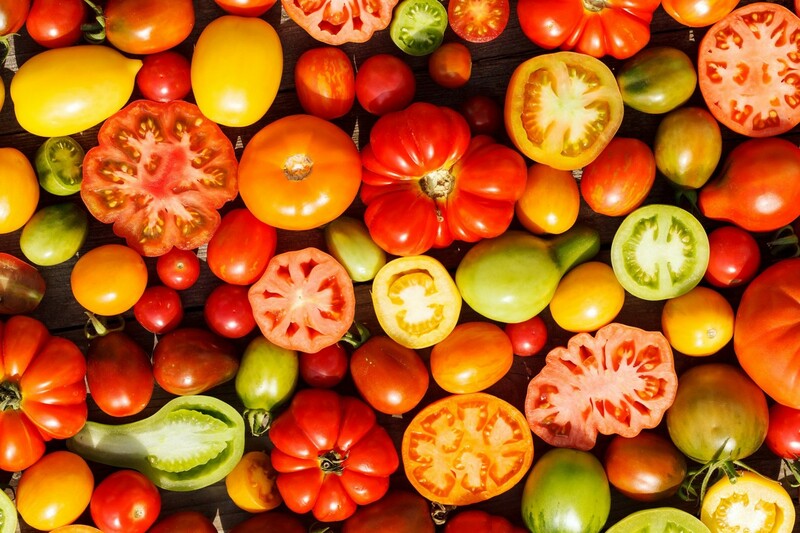 Do you think lazy foods are detrimental to the taste of the product in it’s original form? Are we becoming too distanced from the cultivation and natural processes of the foods we eat because of the rise in these convenience items?? Tainted Bufallo Mozzarella: Holy Cow!! Italy, a country that cherishes it’s nationally protected products such as its precious wines, cured meats, and olive oils, was completely devastated to discover that 25% delicious bufala mozzarella cheese coming out of central Italy was being diluted with cow’s milk! Theoretically, bufala mozzarella is made with the milk of the Asian black water buffalo, that (as the story goes) came over with the Norman kings in the year 1000. 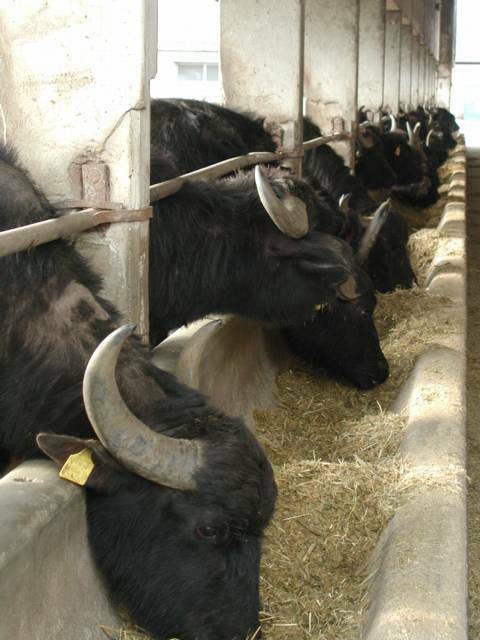 Italian farmers have cherished this breed of buffalo since the 1200s. 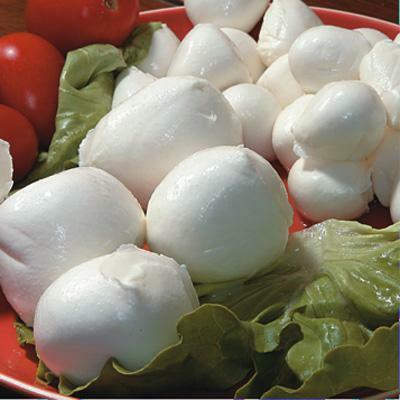 Unlike cow’s milk mozzarella cheese, bufala mozzarella is a richer and creamier version, used on neapolitan style pizza, caprese salads, and various other delicious recipes. This is a huge scandal in the world of cheese and Italian food! Bufala mozzarella tainted with 30% cows milk!! AN OUTRAGE!!!!! 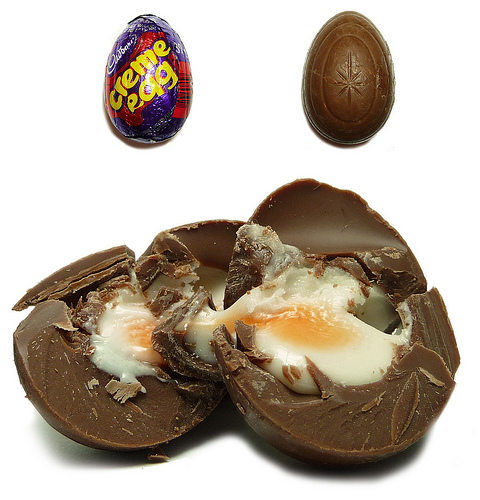 The End of Good Chocolate? Thanks to Al Gore and other various scaremongers for global warming (not that it isn’t an imminent issue) we as a society have become well acquainted with the term “Carbon Footprint” as we are constantly told of how our actions have a direct effect on the carbon emissions into the environment.. But one serious contributor to high carbon emissions may be laying in bed next to you at this very moment….!! No I’m not talking about your gassy spouse, but rather your family pet! It’s true, your family dog places a serious carbon pawprint on the environment, in fact, studies show that over their life span, having domestic animal is worse (emission wise) than owning an SUV! “The authors [of the book “Time to Eat Your Dog”] claim that keeping a medium-sized dog has the same ecological impact as driving a 4.6 litre Land Cruiser 10,000km a year. They use a rather unusual method of calculating environmental impact. Instead of measuring emissions of CO2, or CO2 equivalent, they calculate the literal footprint or “global hectare” (gha) – the amount of land it takes to support a given activity. So they work out that constructing and driving the Land Cruiser for a year takes 0.41 gha. Growing and manufacturing the 164kg of meat and 95kg of cereals a border collie or cocker spaniel eats every year takes about 0.84 gha. The most environmentally friendly animals include: Hamsters, Cats, and Birds. But the most carbon efficient animal is the goldfish! The best way to solve the problem with your domestic dog’s carbon emissions?! Eat it!! (so the article suggests) This is real sustainability folks! “There’s more to breaking bread than sharing a meal” is phrase that is seldom used in our modern world, but nonetheless conveys the importance that mealtime has taken on in almost every human culture. To share a meal is more than simply taking in nutrients, but rather communal mealtimes take on a much higher social and emotional importance. In Italy specifically, mealtimes are of the most pivotal components of the Italian social and familial structure. In laughing over a plate of pasta, priceless fuel is added to the flame of Italian passion, the will to ‘eat’ on. Through eating together, we experience each others company, and embrace each others personal histories through age old recipes, and learn to truly appreciate the food in front of us. The phrase “There’s more to a meal than just breaking bread” is a connotation of the religious and social power that mealtimes had in centuries past… and unfortunately in the hustle bustle world we live in, the role that mealtimes play in the daily routine has severely diminished. In America specifically, very few families have time to eat meals together… Breakfast is a rush, Lunch is at your desk amongst an avalanche of charts and graphs, and Dinner is a unique affair of collective isolation, featuring the television as the central star. What does the future hold? What are your thoughts? What has the structure of the modern meal become in your society? Though we can thank our ‘thriving’ economy for its contributions to the rapid increase of national unemployment and home foreclosure rates, heightened expenses have also made an impact on cattle farmers, forcing them to change some of their costly ways. I introduce you to the answer to every farmer’s economic problems: The MINICOW! Though smaller than their heftier bovine bretheren (weighing in between 500-700lbs as opposed to 1,200), the minicow produces about 75% of the meat and milk that can be produced by larger breeds. One farmer boasted that each of his minicows can produce up to 2-3 gallons of milk daily. The minicows have also been bred to have much smaller appetites, decreasing the feed costs for farmers, and most importantly, decreasing their methane gas emissions!! My first reaction to this minicow phenomenon was: Oh god, a genetically engineered meat source, sounds scrumptious! But I was happily mistaken. The minicow breeds are not genetically engineered at all, but rather come from smaller cattle breeds that were brought over from Europe in the 1800s. What was a bit concerning to me however, is this what cows are actually supposed to look like, and American farms have just been breeding them to be as behemoth as possible… Gross. Big cows that we are so used to seeing today only became popular in the 50s and 60s, when feed costs were virtually nonexistent and corporate farmers were obsessed with the ‘bigger is better’ concept. Minicows, though this might be counterintuitive, are actually much more monetarily efficient. Though they might produce 25% less meat and milk than their monstrous friends, they reach their ideal weight at a much faster rate, allowing farmers to spend less time trying to pork cows up before theyre sent to their demise (awwww). Though the minicow revolution hasn’t completely taken over the cattle scene, a rise in their purchase has definitely taken place. The transition to minicows allows farmers to downsize operations, making the business more manageable and the environment much happier. It takes much less energy to manage 100 minicows than 100 bovine beasts. I read about this in the LA times this morning and I figured I just had to share.. MINICOWS?! I love it. Swine Flu Follow-up: The Media’s Melodrama.. The previous entry about Swine Flu was written as an attempt to ease the fear that is being perpetuated by the media about this whole situation. Words like “STAGE 5 ALERT LEVEL” and “PANDEMIC” and “DEATH” are swirling around like mad, but the problem really isn’t as severe as the media is portraying it to be..
Let’s put things into perspective.. Every year, about 36000 Americans die as a consequence of human seasonal influenza. Thus far, of the 286 reported cases of swine flu in the U.S., ONE person has died. To realize the true severity of the situation, we just have to compare the numbers. There has been a decline of cases in Mexico, allowing them to re-open hotels and restaurants and hopefully salvage their absolutely destroyed tourism. Although a total of 1,025 cases have been reported in 20 countries thus far, the pandemic is in a stage of decline….